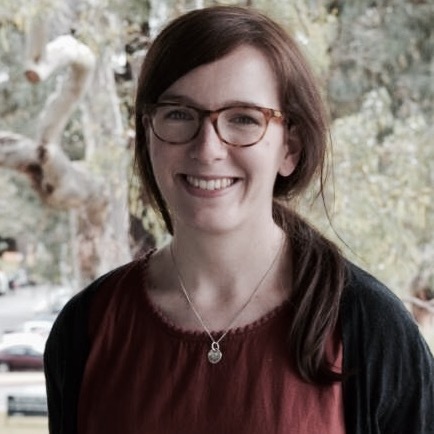 Felicity Gray is a PhD scholar at the Australian National University in the School of Regulation and Global Governance. Her current research focuses on nonviolence and intervention in conflict. She has previously worked as a policy and parliamentary adviser to Senators Christine Milne and Richard Di Natale.